If I buy a life insurance through a broker, what happens when a claim is made? Well, the answer to this question is very simple and straight forward. When a claim is made, your family would need to get in touch with the provider directly & they’d still get the lump sum they’re due to get regardless of how they’ve taken out their life cover but provided it’s been done properly & all the disclosures have been made at the time of setting it up. Ironically & much to the surprise of many who think otherwise, going through a broker can actually save you days & weeks’ worth of time to search the right policy for you & your family besides saving you the hassle of chasing the money if/ when a claim is made. The reason for that is, brokers (advised based) or financial advisers are qualified, not only to give you the best advice as per your circumstances but their job is also to ensure that your policy is done correctly so at the time of claim, an insurance provider can’t turn it down. The only thing you need to make sure is that the broker is regulated by the FCA i.e. they’re licensed to give advice to you. Another thing which perhaps concerns many, is that brokers would charge them a fee or going through a broker would mean more money. This again is a myth as brokers get paid directly by the providers in case you go ahead with their advice or through them & this doesn’t affect your premiums ever. Majority of them don’t ever ask you to pay them anything. In fact some would even offer you incentives for e.g. free vouchers if you go ahead with them. So the next time you get a call from some life insurance broker regarding your life insurance, don’t shy away from listening to what they have to say for they’re just as important in the financial market as doctors are in the health industry. What is an ideal term on a term assurance policy? Is it better to take out a joint cover instead of 2 separate policies? Which company offers the best critical illness cover? 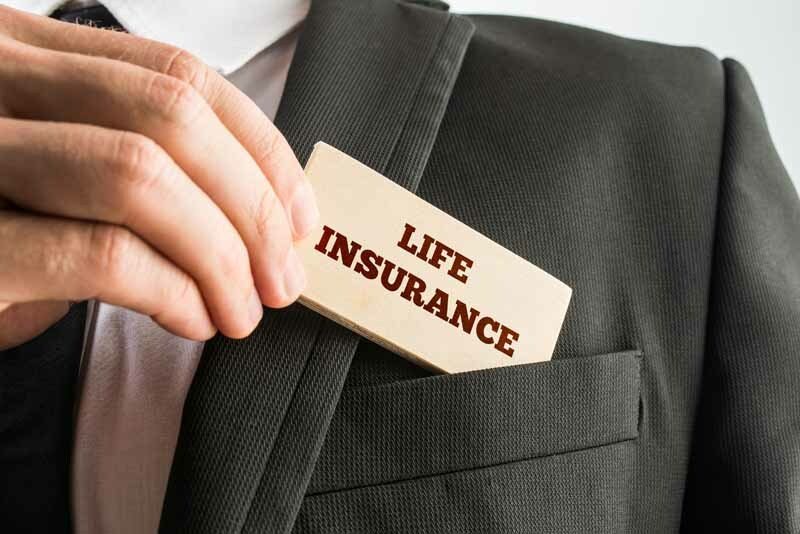 Do I really need a life insurance if I am single & have no liabilities?